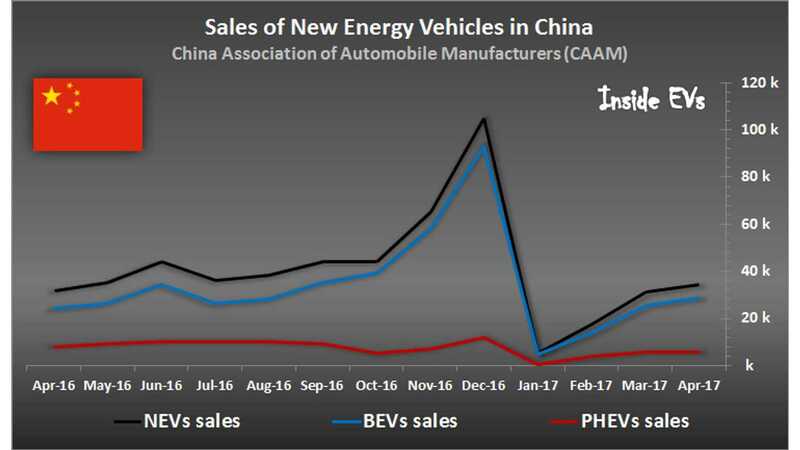 As recently forecast, approval permits for new plug-in vehicle automakers (aka New Energy Vehicle manufacturers) have been put on hold in China by the National Development and Reform Commission (NDRC). The companies that have already received the licences to produce plug-ins, and thus qualify for generous subsidies, are also up to be reviewed - as new, tougher technical requirements, are under development for 2018. 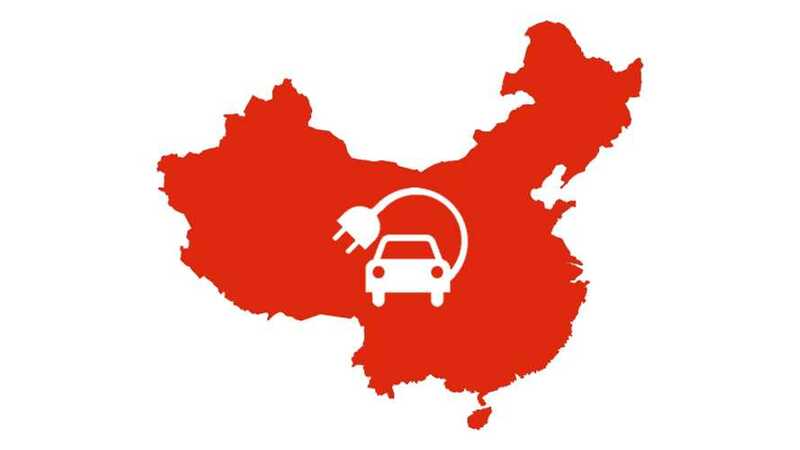 ""The mess in Chinese electric cars isn't a problem of giving out too many licences, the problems are with cars (made by companies) with licences," said Li Junfeng, director of an NDRC-affiliated think tank." China is adjusting its policy for plug-in manufacturers after it turned out last year that "dozens of firms (were) found to be cheating a green car subsidy scheme". Basically, there were a bunch of companies selling "cars of dubious quality, to cash in on subsidies". ""The government wants to give approval to only truly capable and serious players," one of the startup founders said. Two of the people said companies that had already received licences may also be subject to further review and could lose their approvals if deemed incapable of launching successful products."